Writing is an incredible form of expression. It allows you time to gather your thoughts, and organize them onto paper whether its a blog, journal, research paper, quick notes, you name it. 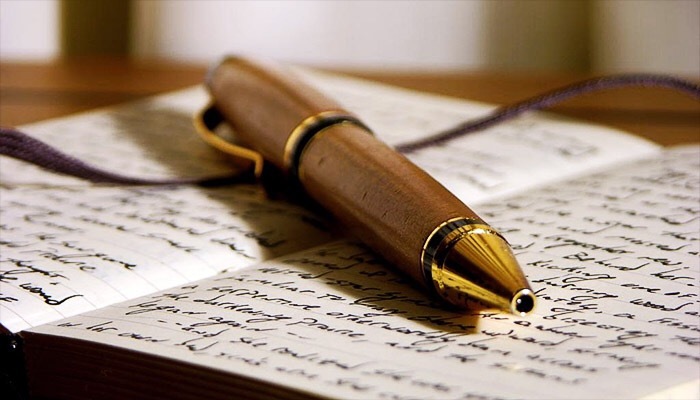 There is an incredible power in the art of writing, and the health benefits. 1) I have learned to keep a digital journal at my job to record my days events, to protect myself for accountability in my line of work, as well as write out my frustrations to allow me time to reflect on them, before trying to remedy issues that need addressed. 2) Writing down ideas, dreams, and goals helps you to make plans, and take actions to change your life by making your thoughts a visual reminder. 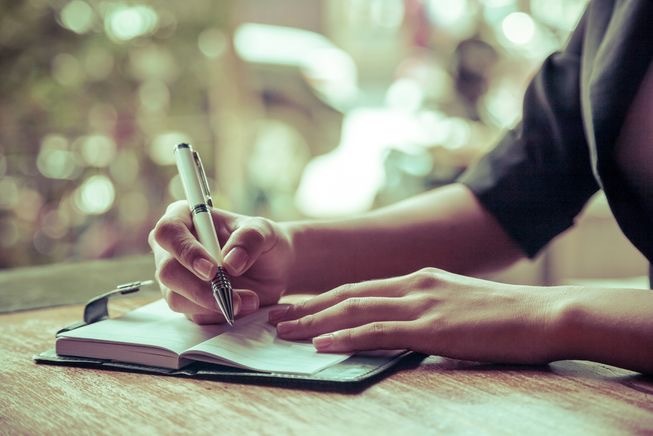 3) When learning new material whether it’s for an academic class, work or self reflection making notes, writing down main points, items that stand out help you to put that content into long term memory. This will help with frustration and organization. “A groundbreaking study of writing’s physical effects appeared in the Journal of the American Medical Association (Vol. 281, No. 14) three years ago. In the study, led by Smyth, 107 asthma and rheumatoid arthritis patients wrote for 20 minutes on each of three consecutive days–71 of them about the most stressful event of their lives and the rest about the emotionally neutral subject of their daily plans. So take a few minutes today and Journal your thoughts, or write down some goals and ideas you have. Happy Writing and Happy health.